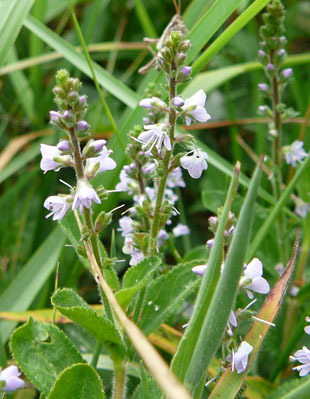 grasslands it is found mainly on raised ground or anthills. 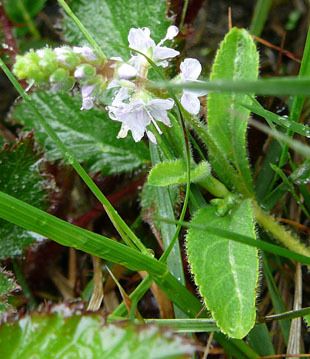 It grows in open woods, grassland and heathland. 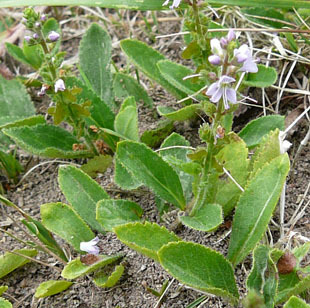 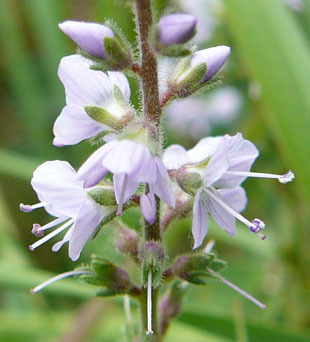 forming, hairy herb, growing up to 40cm. 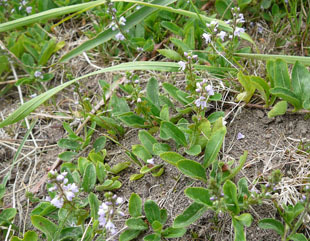 The flower is lilac (darker in bud) and up to 9mm.